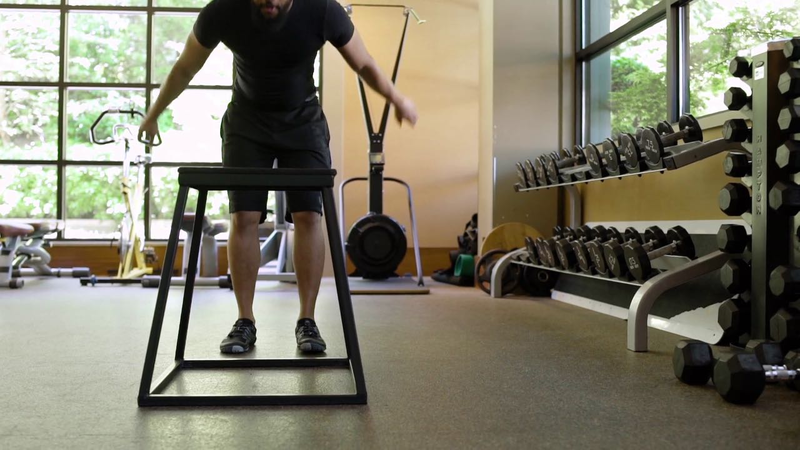 A while back a video clip circulated the Internet of a little boy named Arat Houssini attempting a box jump that appears impossible for him. It becomes agonizing to watch because it seems as if he will never succeed. Finally, after many attempts, and a little pep talk from his dad (an Iranian fitness coach), Arat makes the jump! His exultation is heartwarming and the video is a classic example of grit. But it also demonstrates an underlying power source: encouragement. What if Arat’s dad hadn’t stepped in with that pep talk? Would he have given up before he made it? I would go so far as to say that encouragement from an outside source is the most essential ingredient in the development of grit. At Trace we pursue Jesus and life with grit. Well where does this “grit” come from exactly? True grit is not to be confused with stubborn rebellion or lonely crusades. True grit is a life-giving, movement-making, heart-changing force. And it is a gift. It is given to us by parents who cheer, leaders who guide, friends who help, and God’s Spirit who encourages. Paul prayed for the Ephesian church to be empowered through the Spirit from his unlimited resources (Ephesians 3:16). Romans 8:2 tells us that the power of the Spirit has freed us from the power of sin. The Spirit encouraged the early church as it strengthened and grew (Acts 9:31). Over and over again the letters and stories of the New Testament explain how the Spirit’s encouragement was and is the underlying power source for true grit in a Christ follower. Thinking again about Arat, I have a specific word here for parents, and a very specific word for fathers. It is first and foremost within your power to give your children grit. It is your encouragement that will point them towards the pursuit of Jesus and life. If you’re not sure how or if you’re doing that, get with a Christ-following community and figure it out. Because it is a very real possibility that they can’t make the jump without you. That’s why God gave them you. And if you want a little more inspiration, here are some more feats of the tiny Iranian powerhouse whose grit is fueled by his father’s encouragement.